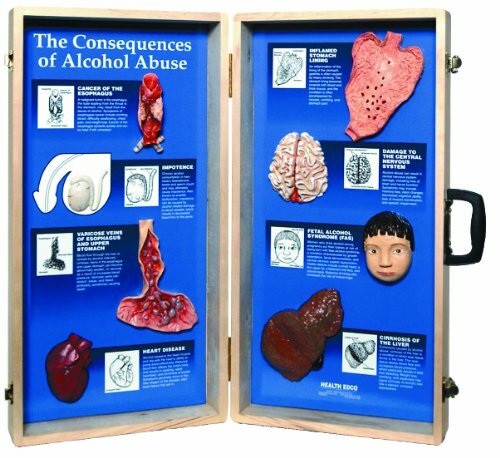 Sending a powerful message about the dangers of methamphetamine, this 3-D display uses realistic, permanently mounted models to show how horribly destructive meth can be. Text next to each handpainted model explains how meth use damages the body: from appearance to organ destruction. Display is contained within its own portable carrying case. Measures 27" length by 28" height opened. If you have any questions about this product by HEALTH EDCO, contact us by completing and submitting the form below. If you are looking for a specif part number, please include it with your message.